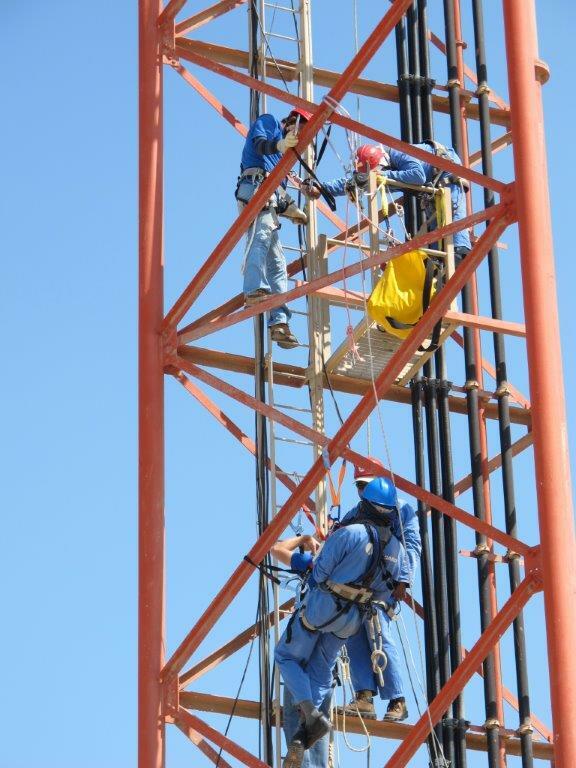 Working at height is often an essential part of work activity in a range of industries such as renewables, construction, telecommunications and offshore to name but a few. Legislation and processes have evolved over time to help mitigate the risks of working at height, however, despite great efforts to tighten regulations and numerous awareness campaigns; falls from height remain one of the most common cause of workplace fatalities. In Britain alone, more than one million businesses and 10 million workers are estimated to carry out jobs involving some form of work at height every year. In the UK alone, more than 40 people are killed and 4,000 are seriously injured every year due to working at height. Since 2011, working at height remains in the top 5 ‘kind of accident’ category for offshore work. In the last 5 years HSE report 3 offshore fatalities, 1 of which is due to working at height. Efforts to change and improve work at height are being made, however between new and updated product standards, the latest regulations and a wide range of guidance, there is a lot to keep up with across the work at height industry. Introducing proactive initiatives for organisations including monthly themes, internal safety tours and active monitoring.